 Organised by academic research centres for the benefit of professionals, the EDHEC Days is an annual conference taking place in London, which presents the research conducted by EDHEC-Risk Institute & EDHECinfra and discusses it with the institutional investment and fund manager communities. Gain access to the latest conceptual advances and research results in investment, risk management and infrastructure. 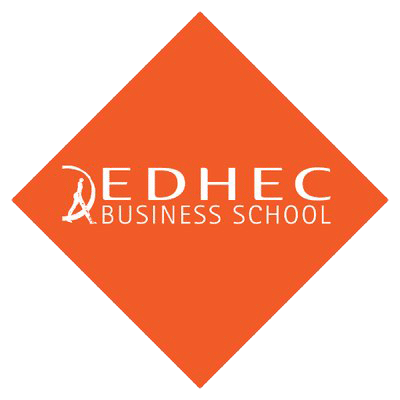 Discuss their implications and applications with researchers who combine expertise of advanced financial techniques with a sound awareness of their industry relevance. The event is structured to appeal to institutional investors, traditional and alternative investment managers and policy-makers. During those two days, conferences will allow professionals to review major industry challenges, explore state-of-the art investment techniques and benchmark practices to research advances.  In addition to the EDHEC Days, L’AGEFI will also organize a second major event dedicated to professional and institutional investors : L’AGEFI Days : Indexing, ETF & Smart Beta. The conference will also give you the opportunity to discover the results of the latest European ETF and Smart Beta Survey.